For each unique, community based excursions we provide in Nepal, 30% of revenues will go directly to the Karma Project to help support these goals and the work being done. The owner of The Karma Project, Karma Geljen Sherpa, is also our lead guide and is part of every trip we run. His story is not only inspirational, but is also just one of hundreds of examples of Sherpa people impacting their communities in positive ways. When you are in Nepal, Karma will make sure you not only are taken care of, but that you truly experience everything Nepal has to offer and leave with a sense of connection with his land and people. In Chile we partner with a social businesses and organizations who work with local indigenous groups helping to promote sustainable development in their communities and fostering healthy relationships between them and the tourism industry as a whole. For each unique excursion we provide, 30% of our revenue will go back to These organizations to support their work. One of the partner organizations is the World Indigenous Tourism Alliance giving 50% of their profits back to help preserve and support these communities. The other is the Torres Del Paine Legacy Fund: For every traveler who visits the park they contribute money to help keep this beautiful place wild and cared for so that future generations can enjoy its beauty. Our in country guide is Juan Marambio. Juan is one of the directors of the organization and has been working in responsible and community based tourism most of his life. Juan loves Chile. Its people, its landscapes, and its potential for so much more. We are proud to partner with Juan and can’t wait for you to meet him! In partnership with Reforestemos Patagonia we are helping to restore lost forest in the Patagonia Region of Southern Chile. For every traveler we send to the region we will plant five new trees in the Travel Life Adventures Forest! Once your trip is booked and paid for you can visit our forest page, search for your name, and see where your tree has been planted. With your help we can help bring lush, native forests back to this wild region. Our partner work in Mongolia centers around preserving traditions and empowering indigenous communities to continue their rituals and practices. Our partner company in Mongolia supports these local communities through financial support, tourism training, and educational practices. 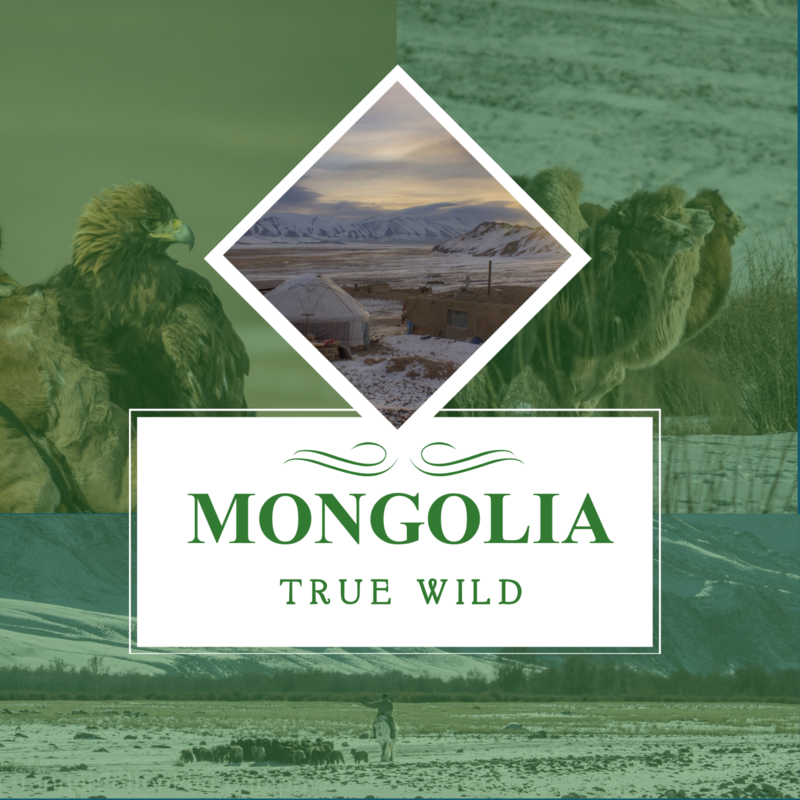 For each trip fee to Mongolia Travel Life Adventures gives back a percentage to support this work. The community of Sunkhul Nuur – Shine Khuree: This community lies in Bayan Ulgii province in the West of Mongolia. Their focus is to keep traditional culture alive with their activities by training children and adults in traditional games including Uriankhai Archery. They also seek to preserve natural environment and make local people involved in related actions including planting trees and developing better garbage management and recycling. Melody of Shuvter: Also in the West of Mongolia, this group conducts training in traditional musical instruments such as tsuur, ikel, dombor. They also train young people in special dancing called bii bielgee. The ancient practice of throat singing, or khoomii, is also taught to school children in Shuvter village.